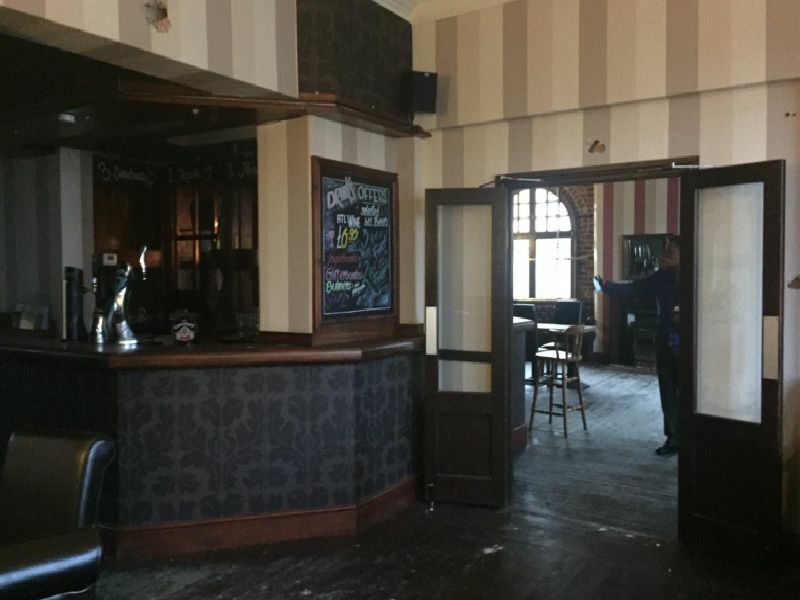 The Old Market tavern, in market Place, Sutton, is set to be transformed into modern officers for Hopkins Solicitors. The new office is set to open on February 11, but here are some pictures from before work started. If you have a story or photograph to share contact Tammy at tbutler@hopkins-solicitors.co.uk or write to her at Hopkins Solicitors, Eden Court, Crow Hill Drive, Mansfield NG19 7AE. Russell Jones, chairman for Mansfield and Ashfield 2020 and litigation solicitor said: "Its a fantastic building and we have worked hard to bring it back to life but include the historic parts of the building as well.